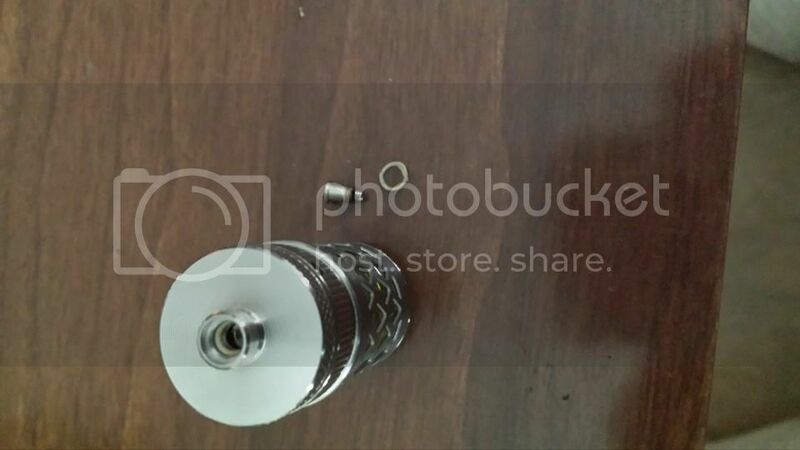 Had anyone ever changed the o ring for the pin on the Aspire Nautilus tank? What size do i look for? Only had tank 2 months now. Thank you for supporting aspire and sorry for your experience! 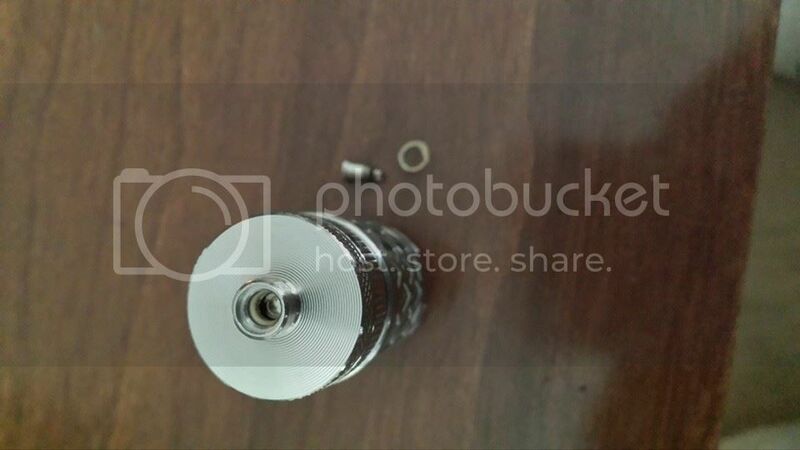 The o ring for the pin on the Aspire Nautilus tank is for sale on our online store:https://online.aspirecig.com/aspire-nautilus-accessories-p-74.html. You can use a tool to pull the old o ring out the the base hardware,then press the new o ring into the base hardware.